Turkmenistan Airlines is the national carrier of Turkmenistan. Turkmenistan Airlines offers non-stop connections from Europe to Turkmenistan. Turkmenistan Airlines offers convenient connections from Birmingham, London (LHR), Frankfurt, Paris (CDG) via Asghabat to Abu Dhabi, Amritsar, Bangkok, Delhi and Beijing. Other destinations of Turkmenistan Airlines are including, Moscow, St. Petersburg, Ankara, Istanbul and Dubai. The Turkmenistan Airlines fleet consists of only modern Boeing (717,737,757 and 777) aircrafts. All flights are operated in a two class configuration: Business and Economy Class. 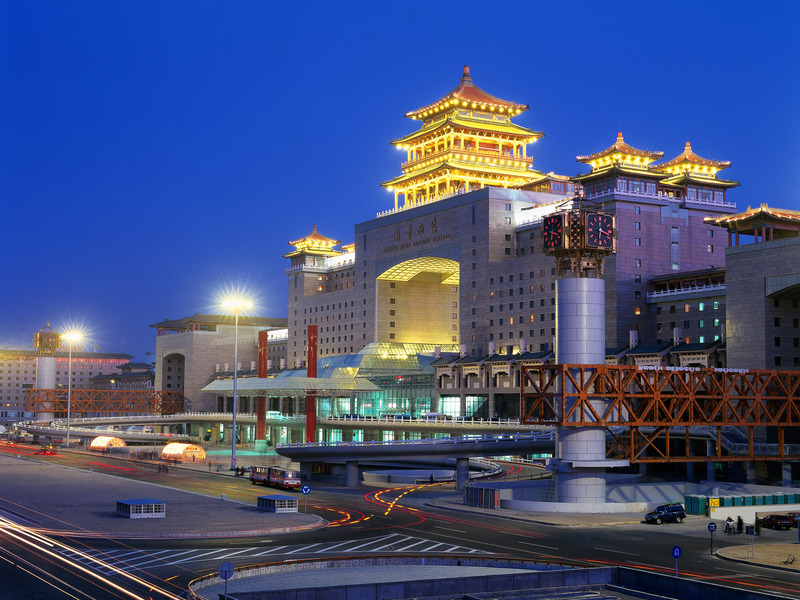 More and more Asian bound passenger are using Turkmenistan enjoying a convenient reliable flight. We are offering you the best fares available! Turkmenistan Airlines offers a convenient non-stop connection from Frankfurt International to Yerevan Airport with an onward connection connection to Ashgabat. The weekly flight is operated by a Boeing 737-800 in a two class configuration (Economy and Business Class).We offer you the best fares available from Frankfurt, Germany to Yerevan, Armenia and a generous baggage allowance of 30 kgs in Economy Class and 50 kgs in Business Class (incl. 5 kgs hand luggage). 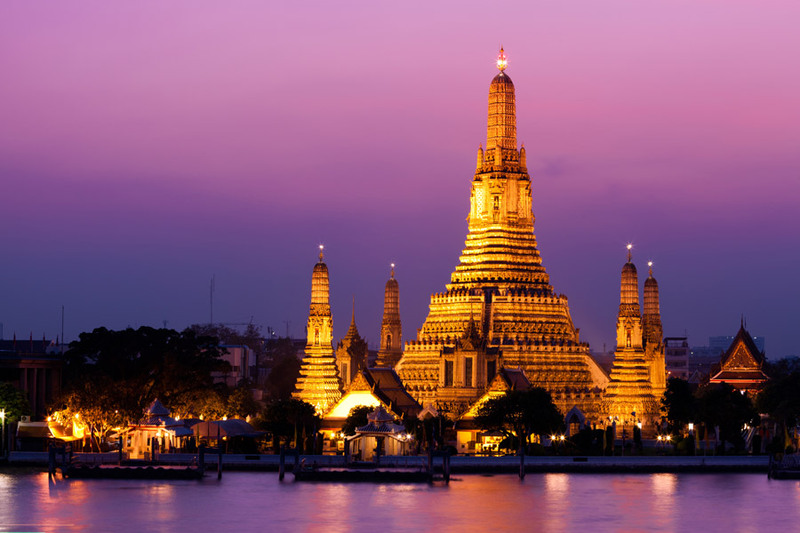 Book now your return flight to Bangkok from already € 439,- in Economy or € 795,- in Business Class. a) Days of operation: 3 = Wednesday. Non-stop flight. D) valid till 30 September 2018. Tickets are Non Refundable / Non Endorsable. Luggage freedom 30 kgs , 50 kgs for Business Class (incl. 5 kgs hand luggage depending fare basis). Changes may occur without prior notice. Child discount on request. Turkmenistan is an ancient land of great spirituality, tradition and natural beauty. Turkmenistan is a country in Central Asia bordered by the Caspian Sea and largely covered by the Karakum Desert. 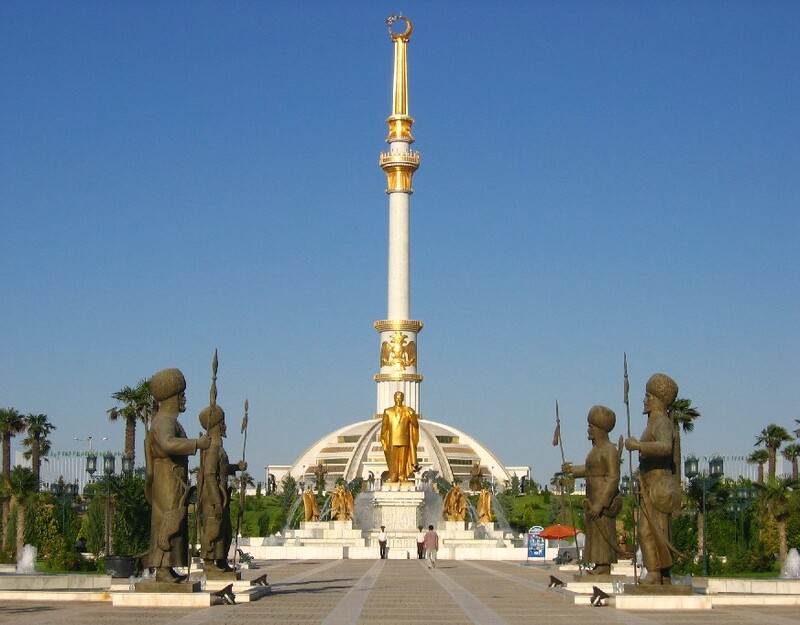 Ashgabat, the capital, was rebuilt in Soviet style in the mid-20th century and is filled with grand monuments honoring former president Saparmurat Niyazov. The ancient cities of Merv and Konye-Urgench inspire visions of caravans plodding along the ancient Silk Road, while the haunting beauty of the Karakum Desert and other quirky natural phenomena are less expected but equally mesmerising. The full Turkmen experience is ultimately about mingling with the warm and fascinating Turkmen people themselves, whose hospitality is the stuff of legend. Official language: Turkmen. Most citizens of Turkmenistan have facility in both Russian and Turkmen. Turkmen have a natural affection for their national language, and fluency in Turkmen could open more avenues for interacting with the population. Turkmenistan Airlines is the national carrier of Turkmenistan. Turkmenistan Airlines offers non-stop connections from Europe (Birmingham, London LHR, Frankfurt, Paris CDG, Moscow and St. Petersburg and various destinations in Asia to Turkmenistan. 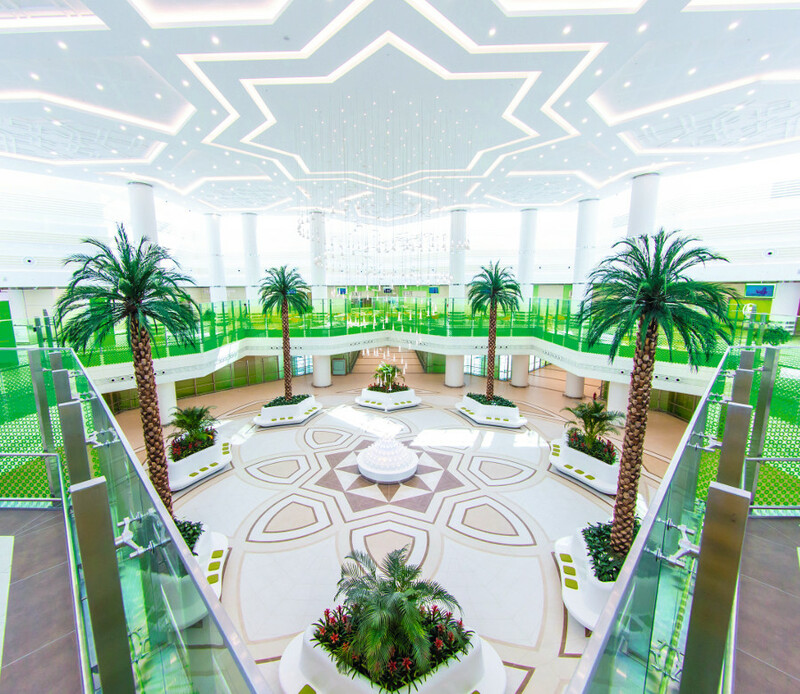 All international flights use the new International Airport in Ashgabat. Please find below an overview of the Turkmenistan Embassies in Europe. Baggage - What is the free baggage allowance on Turkmenistan Airlines? bag should not weight more than 30 kgs. 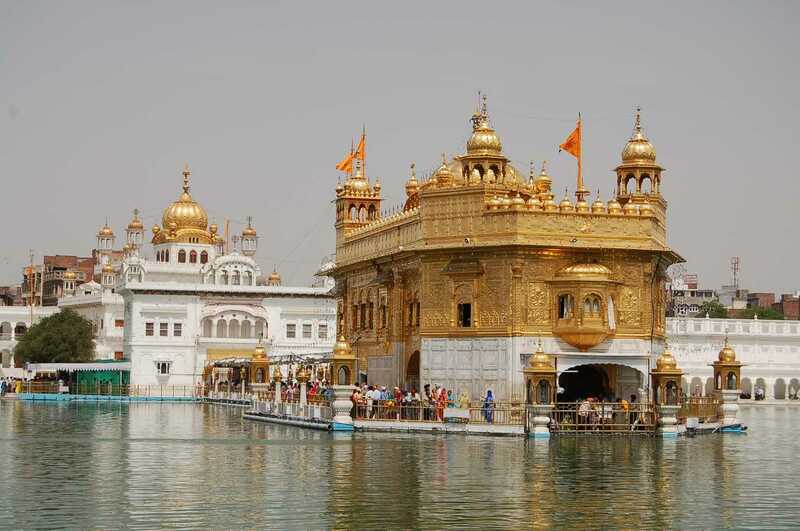 the excess baggage fee is around USD 15,- per kg. Please contact us to get a full copy of Turkmenistan Airlines baggage rules & regulations. All information is subject to change without prior notice. Online check-in is not possible at the moment. If you have any seat preference please inform the check-in staff upon check-in. local authorities regulations as well regarding the transport of animals. Travel Classes onboard Turkmenistan Airlines.